4. France. Is the Evidence Too Cerebral to Be Cartesian? 5. 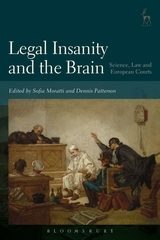 'Not Guilty by Reason of Insanity' in the Italian Jurisdiction. A Neuroscience Revolution? 8. 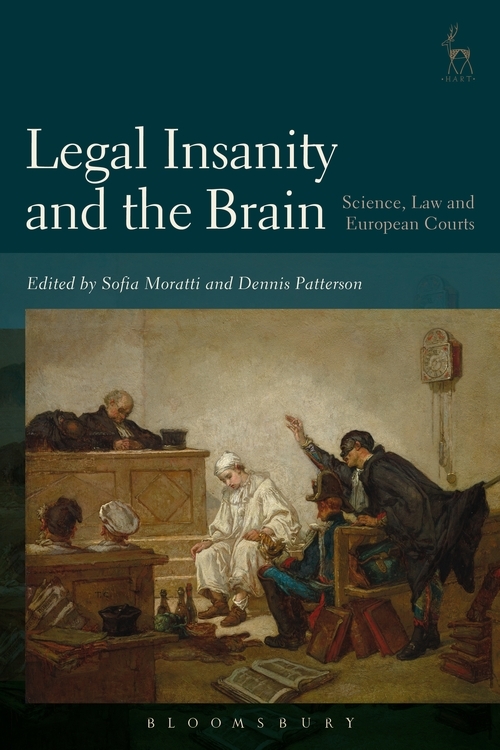 Abolishing the Insanity Verdict in the United Kingdom: A Better Balance Between Legal Rules and Scientific Understanding?